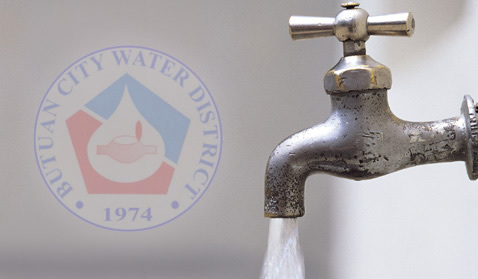 In an effort to maintain the supply of safe potable water, BCWD is cleaning its pipelines by conducting massive flushing activity for the entire water system. As such, the consuming public is advised not to drink the water that comes from the faucet while the activity is being undetaken as the water may be turbid. Wait for the next advisory to know if it is already safe to drink the water from the faucet.